The students who scored academic excellence and above are celebrated. 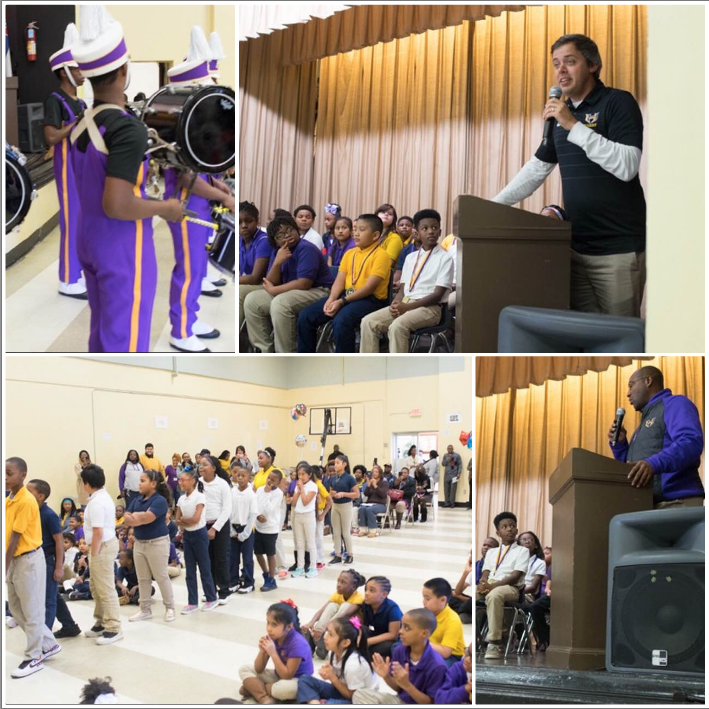 On Friday, November 16, 2018, all the students scoring a 4 or 5 and above on the 2017-2018 MAAP were recognized through a celebration in their honor. In attendance was Hattiesburg Mayor, Toby Barker and HPSD Superintendent Dr. Williams.